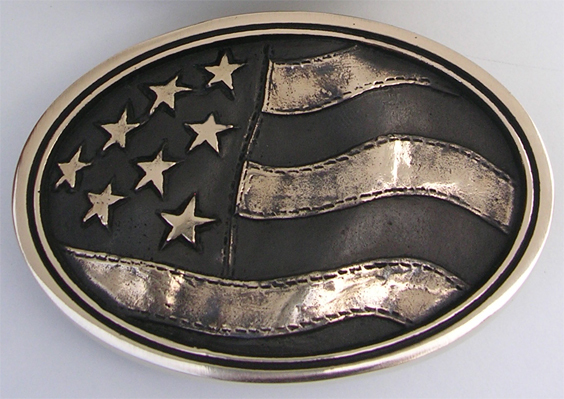 Custom Belt Buckles - Made in the USA! 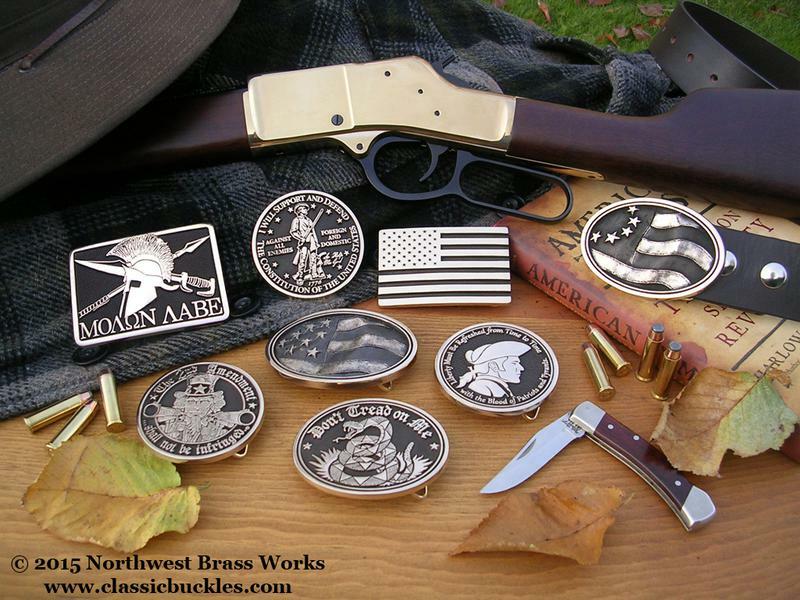 Here at Northwest Brass Works we are dedicated to making the highest quality solid brass belt buckles available in America today. 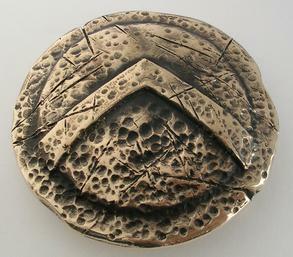 Our specialized services include the custom design and casting of buckles using antique sand casting methods. 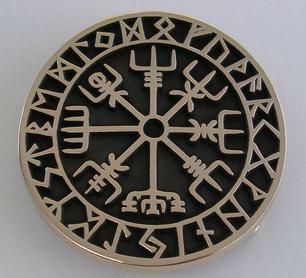 ​"Our custom buckles can take the punishment of everyday wear." 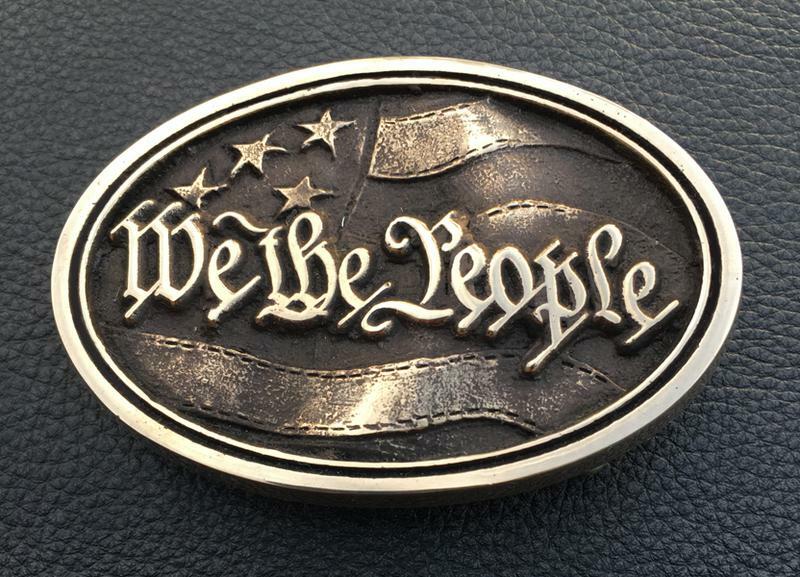 From exceptional artwork design to detailed pattern work, from smooth sand castings to high quality bronze, from superior craftsmanship to excellent customer service you won't find a better quality buckle made. 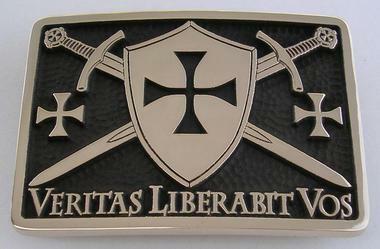 Thanks for your interest in our custom brass belt buckles! 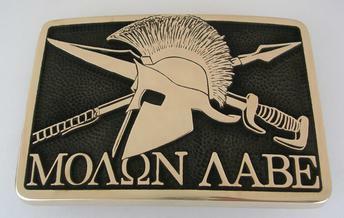 View some of the pictures of custom belt buckles that we have made for our customers. 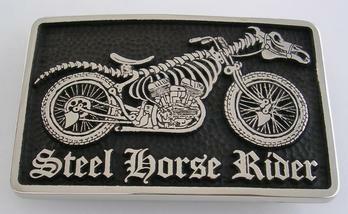 If you are interested in a belt buckle to wear right away, browse our store. 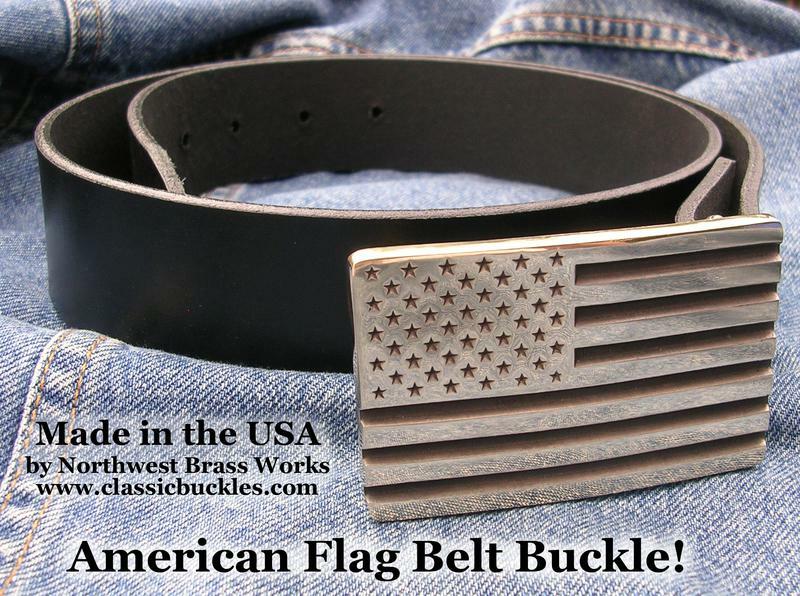 We have a wide variety of classic buckles in stock and available for you to purchase. 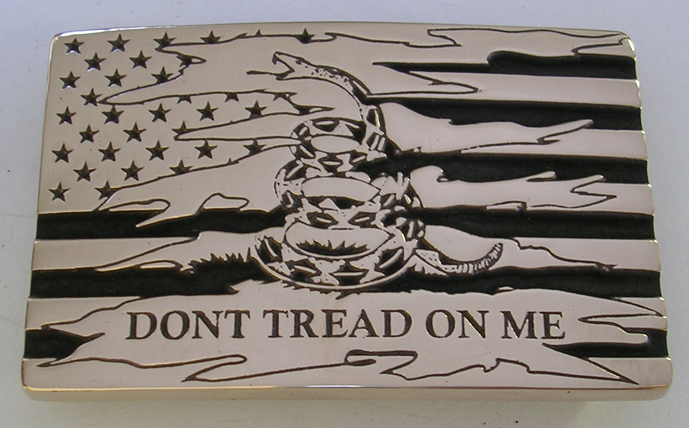 All of our brass belt buckles come with a Lifetime Guarantee of Quality Craftsmanship and are Made in the USA! 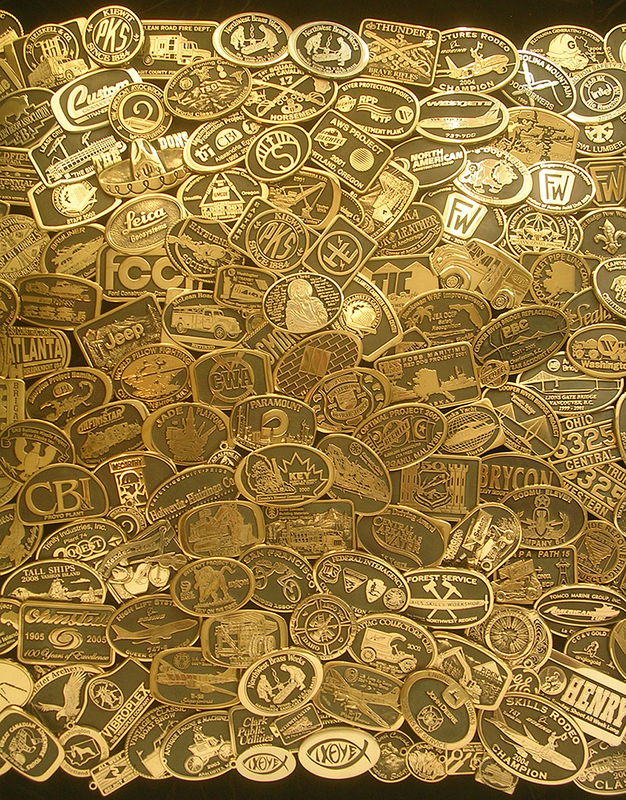 This Collage of Buckles to see a Gallery of Custom Buckle Pictures that we have made for our customers. 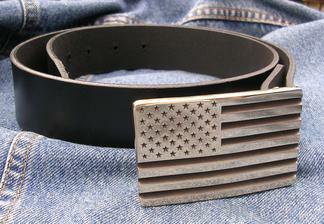 How to Make a Custom Belt Buckle. 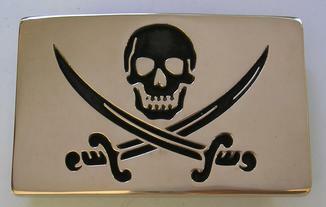 Email us your idea and description for a buckle. From this we draw a graphic proposal for you to review. 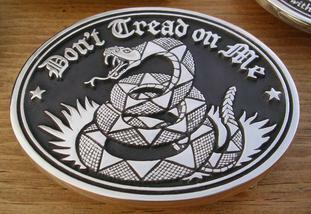 Once approved the patterns are made for each custom edition of buckles. 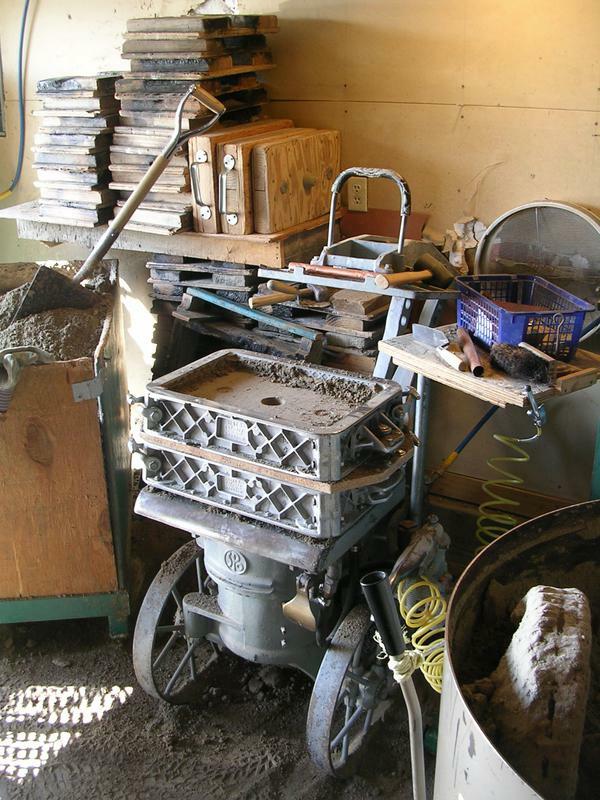 An antique foundry press is used to compress specially formulated smooth sand around the patterns. Great attention to detail is taken at this point in the process. 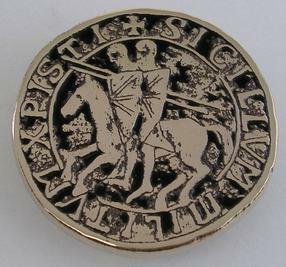 Our traditional brass is melted in a furnace then hand poured into the top of the sand molds. After cooling each sprue of buckles is broken out sand blasted then inspected for quality. 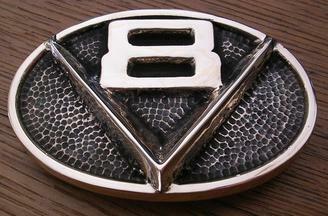 We select only the best buckle castings. A skilled craftsman polishes each buckle using a variety of techniques. This is a skill that takes years to perfect. When the buckle is finished it is strength tested and inspected for quality. "A Quality Craftsman makes a Quality Buckle." If the hardware on the backside of the buckle ever breaks just send it to us and it will be fixed or replaced at no charge. All you have to pay for is round trip shipping. Please contact us with any questions. Keeping the Shine! 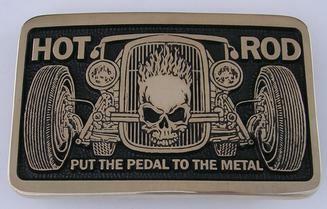 Caring for your custom belt buckle is very easy. You may like the color of the natural patina that the buckle will turn over time, but if you want to keep that polished luster. We recommend an occasional cleaning using a specially treated cotton wading called Nevr-Dull available in most hardware stores. It cleans the polished areas of the buckle without leaving a residue on the recessed areas of the buckle. 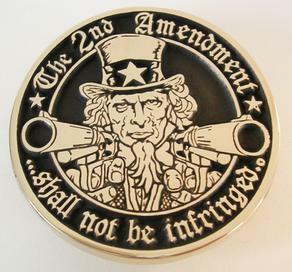 Either way you will be able to enjoy your belt buckle for many years to come. 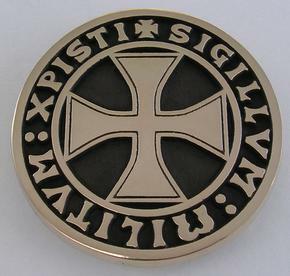 When you receive your custom buckle in hand, you will notice the brilliant shine, see the fine detail of a smooth sand cast piece, admire the quality craftsmanship and feel the weight of a solid brass buckle that will stand the test of time. "We shall sell no buckle until it shines!" 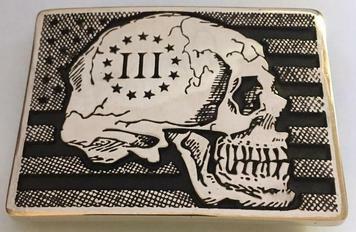 Our trademark is cast into the back of every casting that we make. 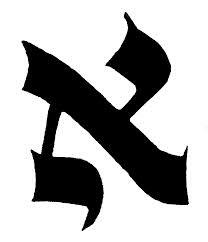 It is a mark of authenticity and a guarantee of quality. 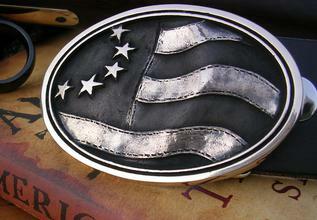 Each belt buckle is certified to be sand-cast, solid brass and hand made in the United States of America. 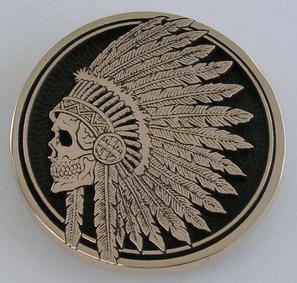 We invite you to contact us about your own edition of custom belt buckles. 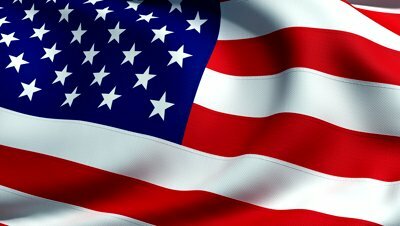 You will find our customer service polite and ready to listen to your ideas and requests. 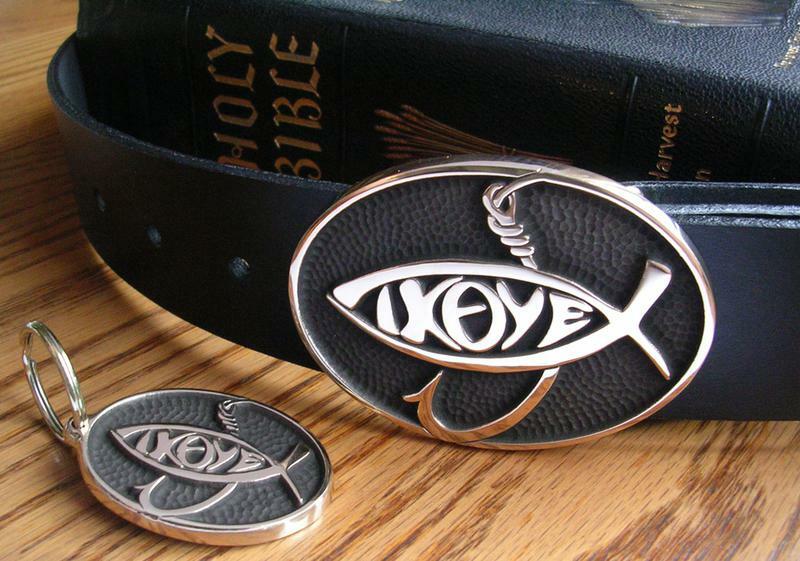 Making sure your custom buckles turn out just the way you envision them. 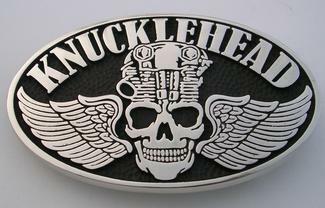 Thanks for your interest in our custom buckles! 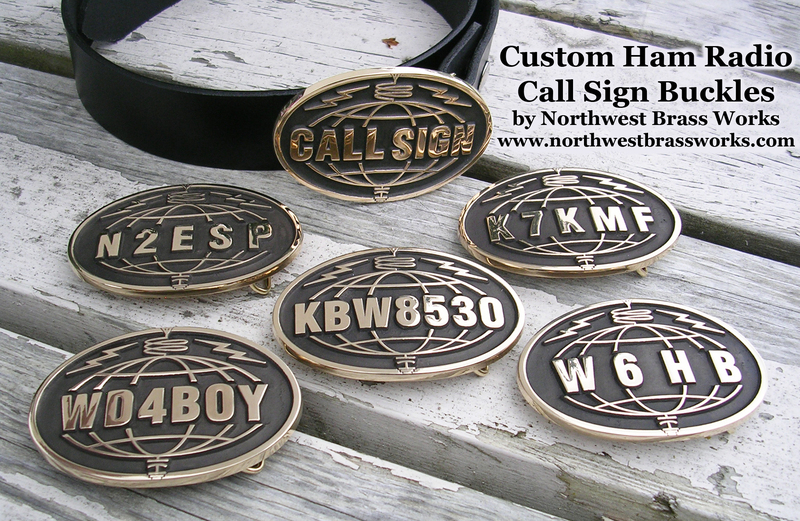 Custom Amateur Radio Call Sign Belt Buckle. Made to Order with your Call Sign. 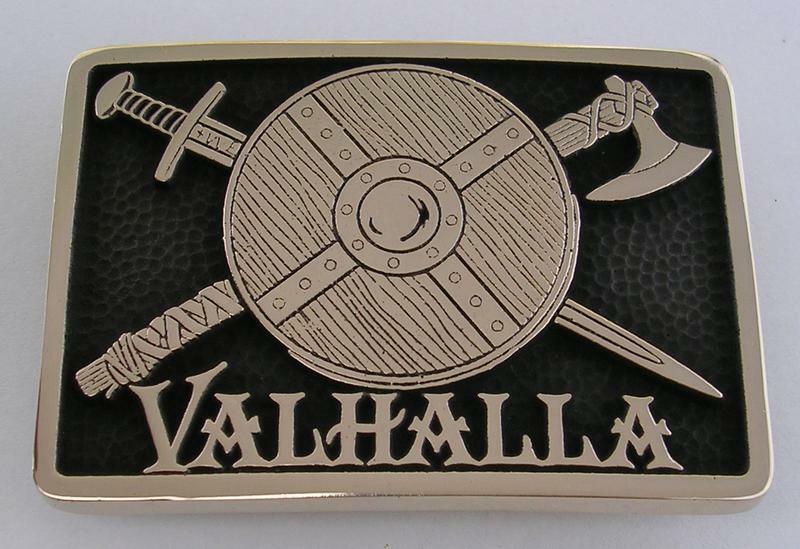 Unique & Original Belt Buckle Designs in stock and available for you! Excellent Designs - Quality Craftsmanship! Here in the Pacific Northwest we love our Salmon! Everyone has seen the Salmon being tossed at Pike Place Market in Seattle. 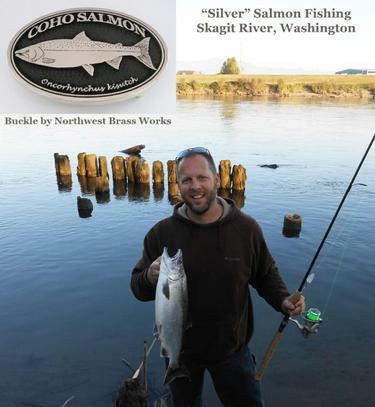 Now you can catch a Salmon Buckle and hook it to your belt. Wet or Dry they're a sure catch. If a river runs through your neck of the woods and there is a trout to be caught. Then you know that Fly Fishing is an art that is performed on a four-count rhythm between ten and two o'clock. 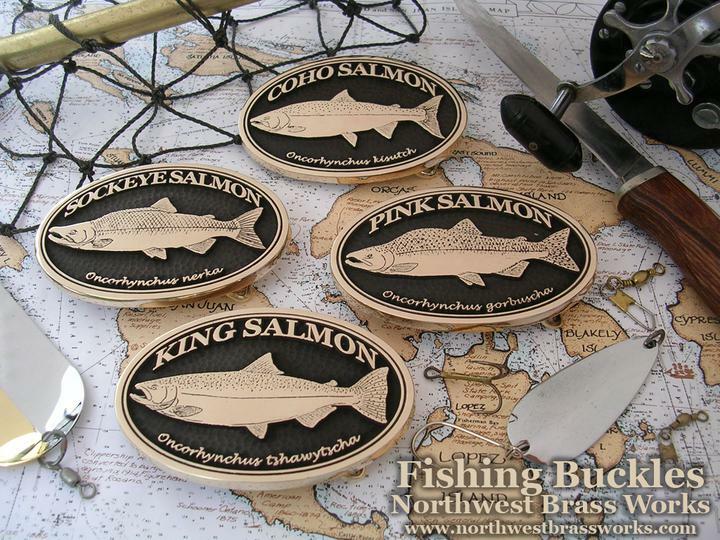 These buckles are for those fly fisherman artists. 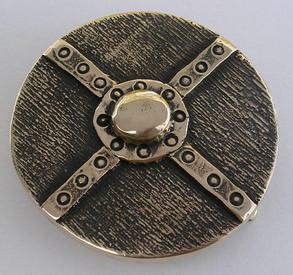 Take a look at our selection, classic shape, small size, solid brass with a satin finish. It will look good at the Sunday meetin' and out on the river that afternoon. 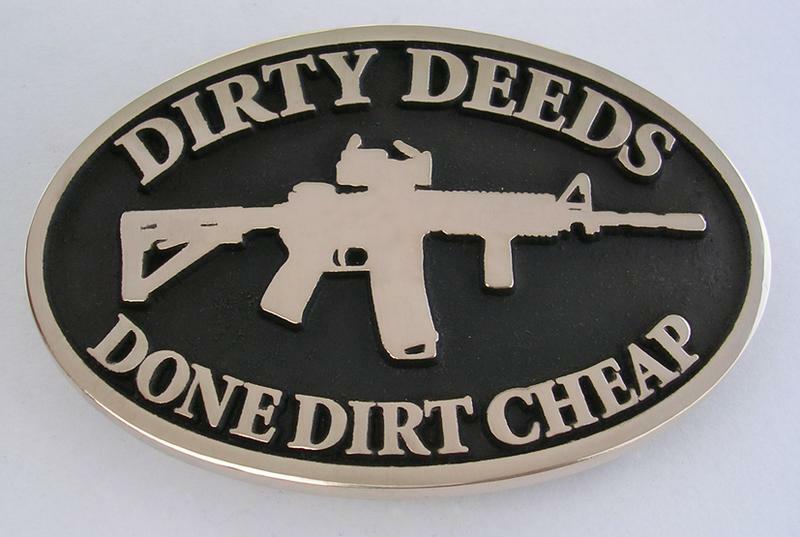 We have a buckle for you! 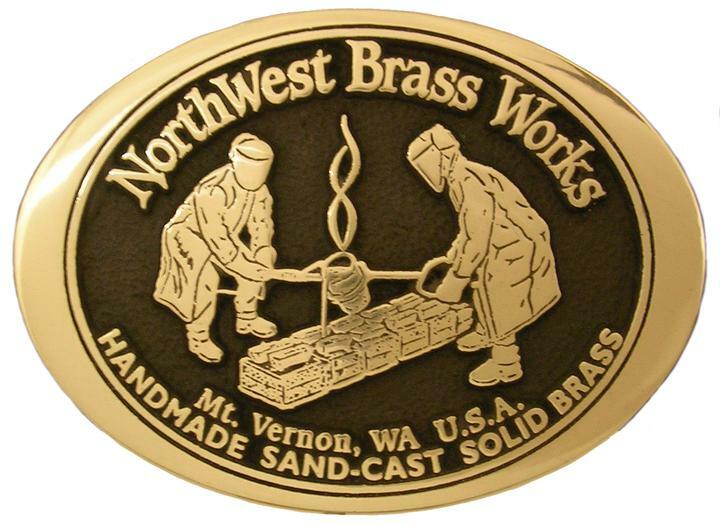 Northwest Brass Works is a small foundry located in the Skagit Valley among the foothills of Mt. Baker in Washington State. Just north of Seattle, south of Bellingham and east of Anacortes and the San Juan Islands. It is a great area for hunting and fishing. Most of the area around here is Farm Land and National Forests. 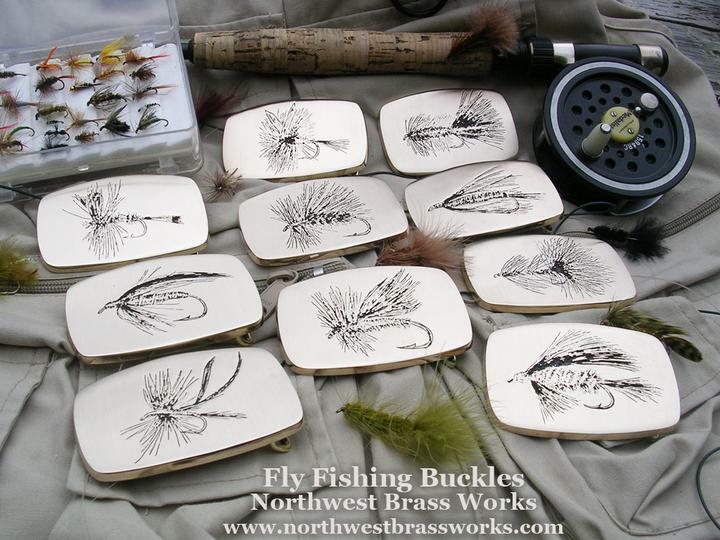 The Pacific Northwest is a beautiful area and the way of life in the great outdoors influences the designs we offer to our "Custom Buckles" and "Classic Buckles" customers. 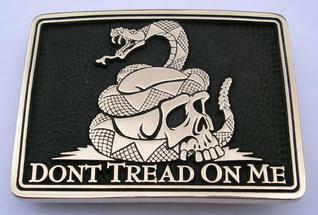 With over 25 years of experience designing and making buckles we hope you find one that you just can't live with out. 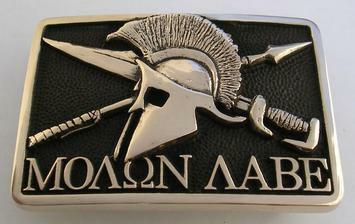 Thanks for your interest in our buckles! 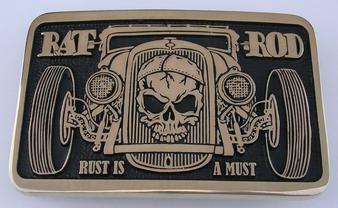 These buckles and more are available at our store. The classic expression of defiance spoken by Leonidas in response to Xerxes demand that the Spartans surrender their weapons. 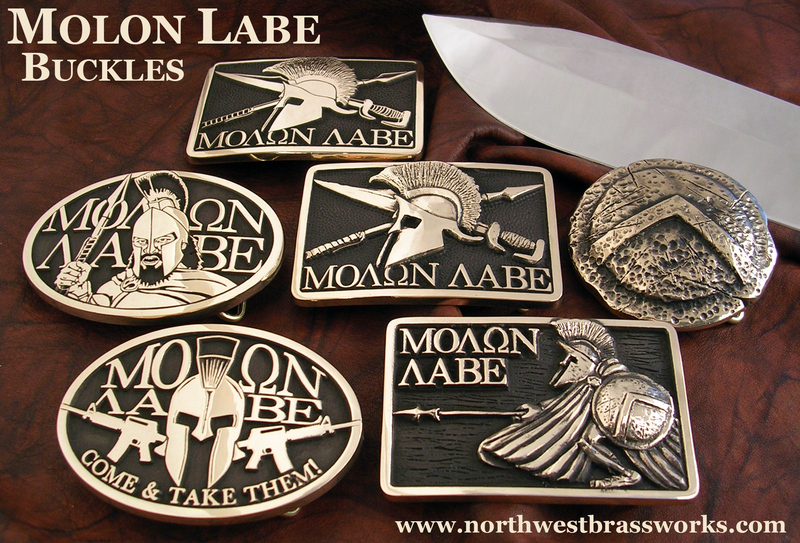 These Molon Labe Belt Buckles are original design created by Brian C. Sayer of Northwest Brass Works. 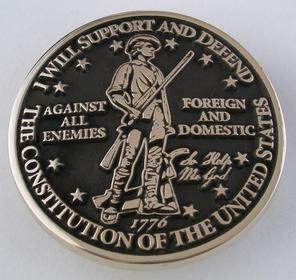 These classic buckles continue to be collected by many US Military Veterans and American Citizens that support the Second Amendment. 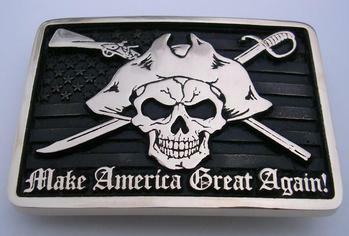 We Make Belt Buckles for Working Class Americans. People that take pride in their work and do a little more to get the job done right. Men and Women who aren't afraid of some hard labor. Workers that pull up their sleeves and break a good sweat. The craftsman that won't settle for second best. The tradesman that feels a sense of accomplishment at the end of the day. 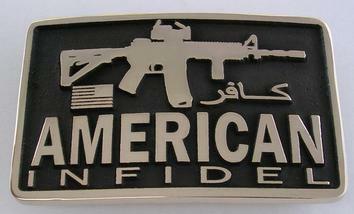 We make buckles for those Americans because that is who we are. 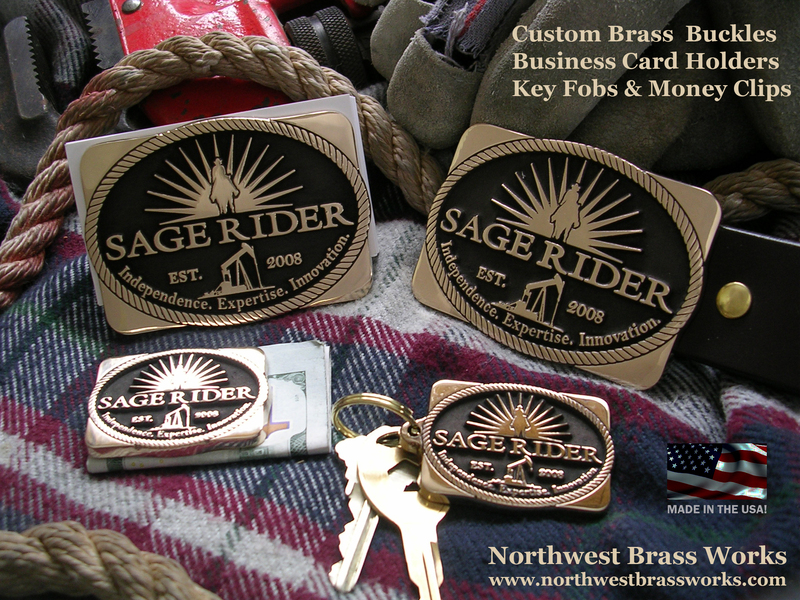 Take a look at our custom brass belt buckles, business card holders, key fobs and money clips and get started on your own custom edition. 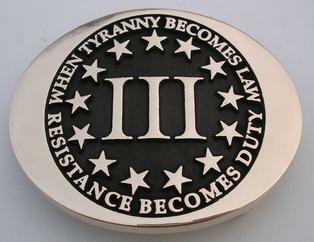 A Classic Buckle that should be on the belt of every American Patriot.